When you come to Abaco to fish, the last thing you want holding you back from catching the big one is malfunctioning equipment. All’s not lost! 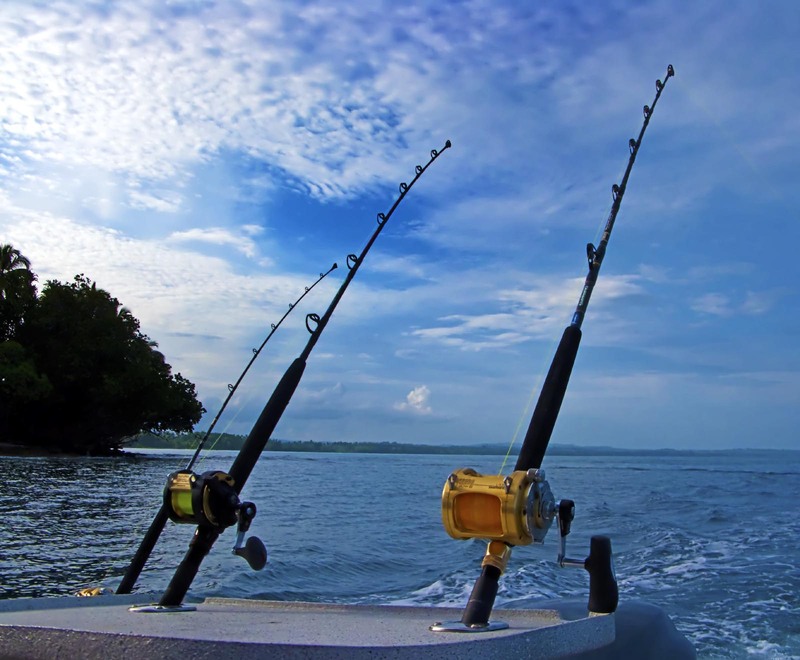 Island Boy offers a full service rod and reel repair service. We also repair and clean any major reel brand as well as repair any rod. With experience working with spinning reels, spincasting reels, and baitcasting reels, we can pretty much handle it all. Now, we can’t guarantee that we’ll be able to get your equipment fixed but we do guarantee we’ll do our best! Please inquire directly about repair rates, etc. At Island Boy Marine & Tackle, we’ll get you back out on the water in no time!